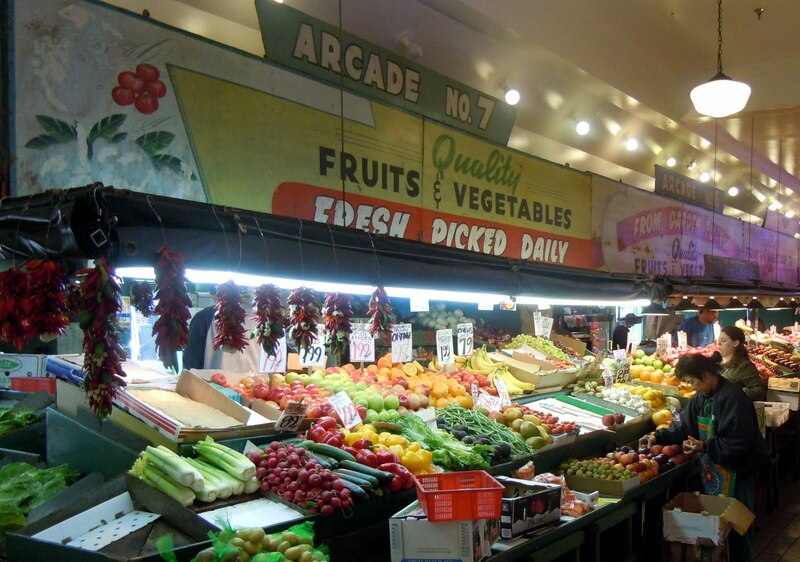 If you’ve never been to Pike Place Market, stall after stall of vegetables, flowers, art, seafood, and spices provide a dazzling sensory overload. 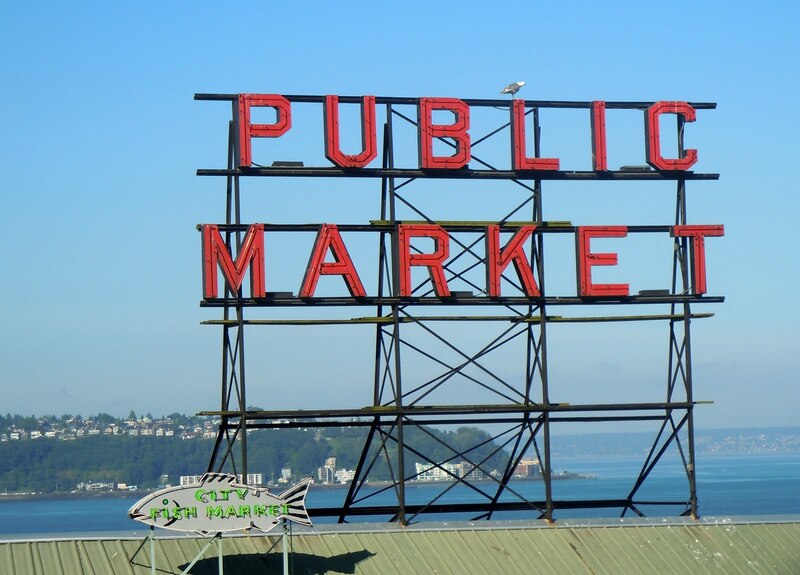 Given coffee is a stimulant, it should come as no surprise that Starbucks originates from Pike Place, with mermaids to boot! 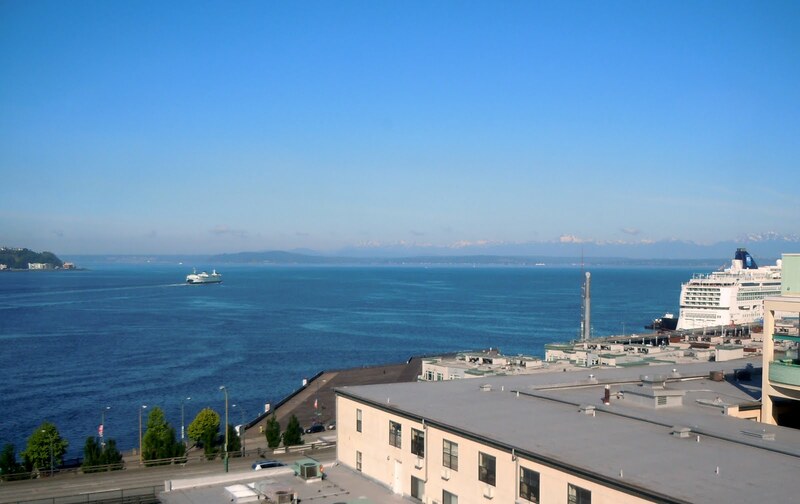 Venti bold coffee of the day…check! 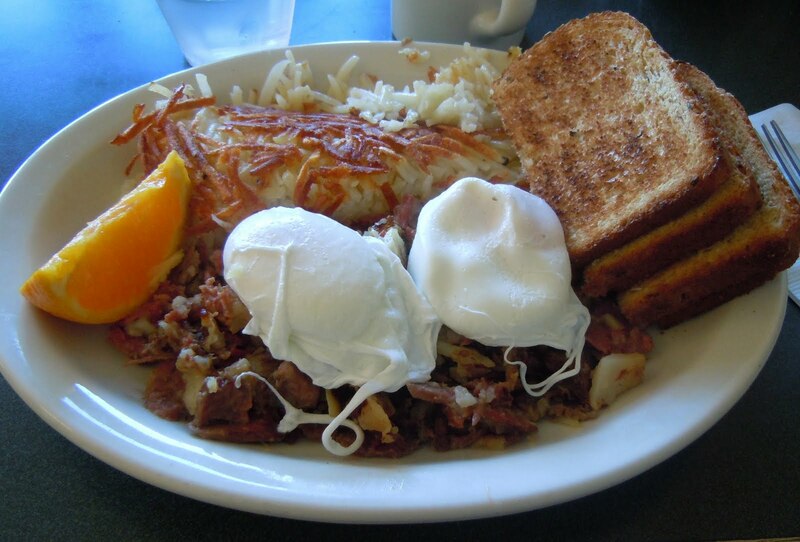 I’ve always considered corned beef hash to be the working horse of hash. It’s rustic. It’s basic. And it’s often the only type people have even tried. What I always find fascinating is how widely the presentation of the final dish varies from Lowell’s no-nonsense version to Fig’s fancy deconstructed version. 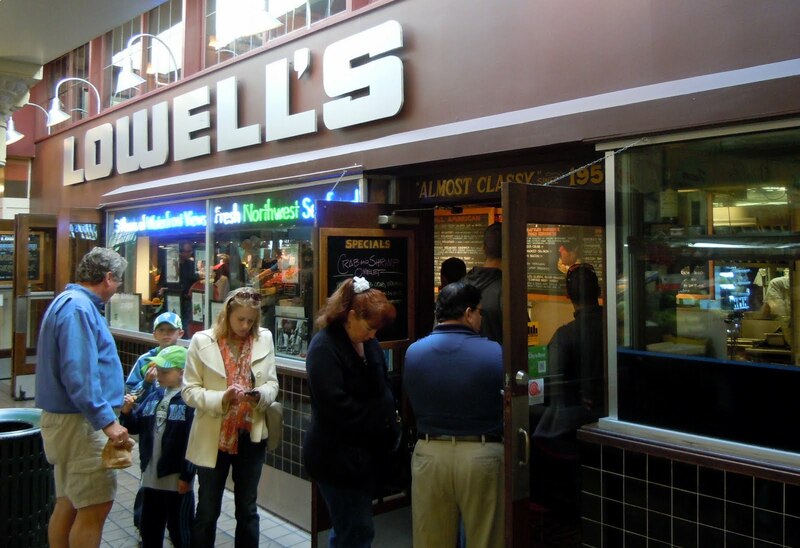 Lowell’s was flavorful and hearty…almost classy!